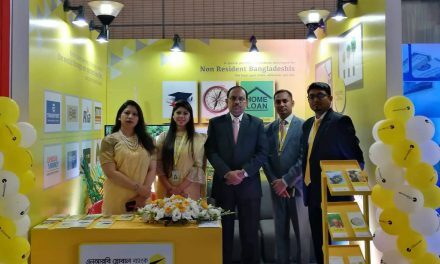 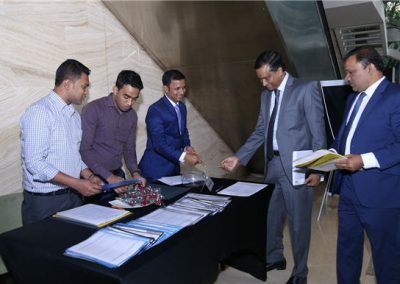 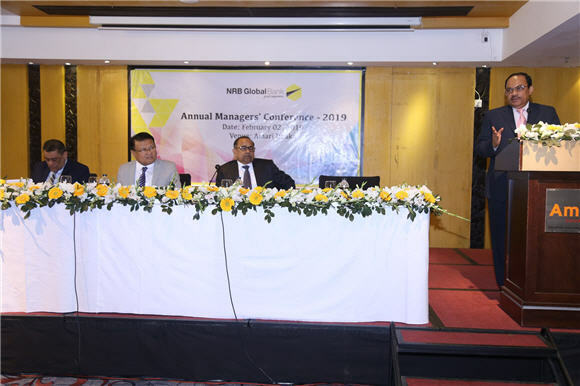 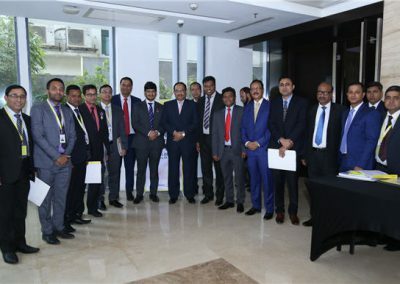 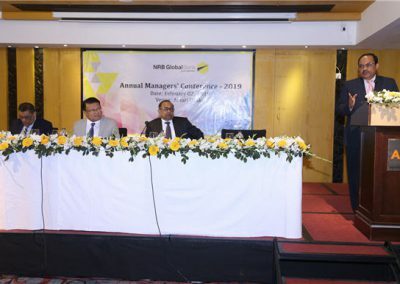 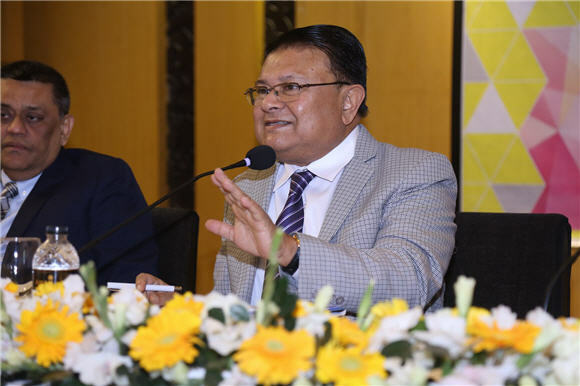 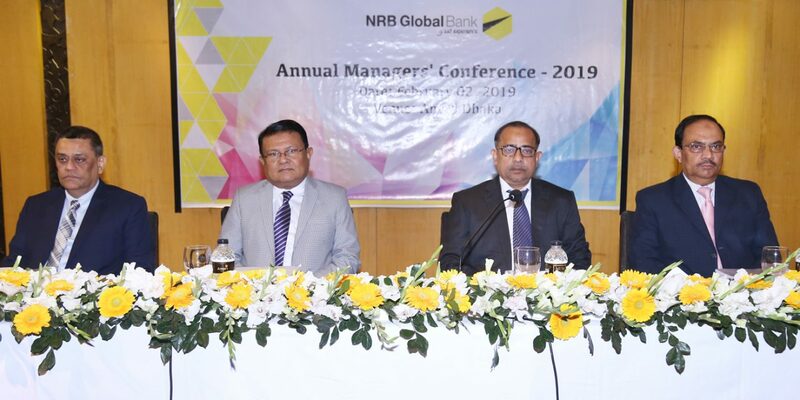 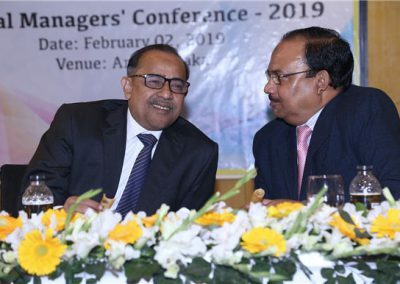 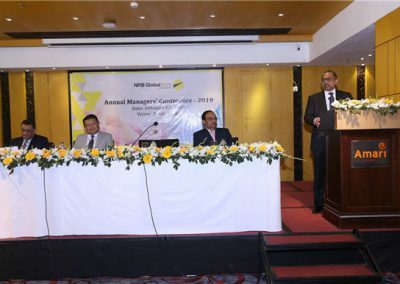 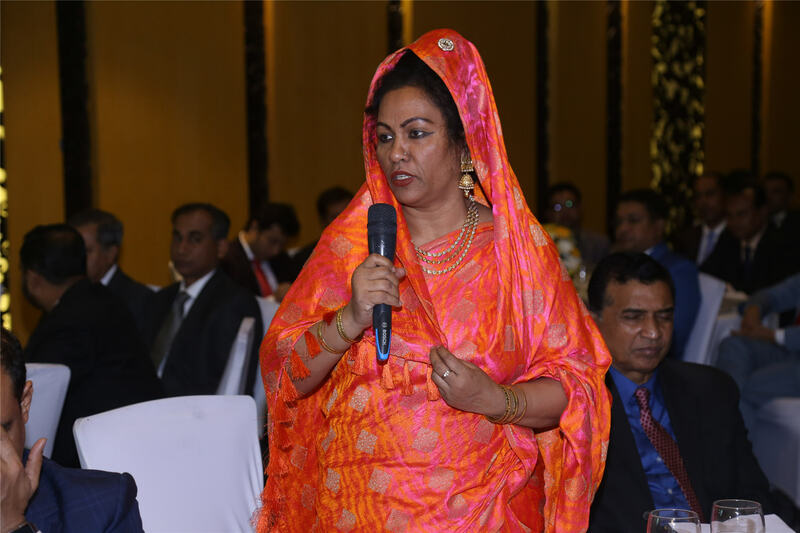 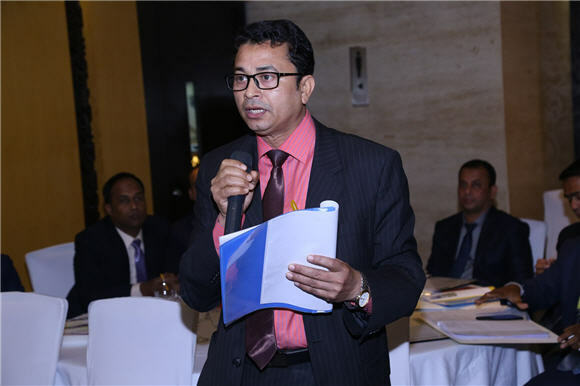 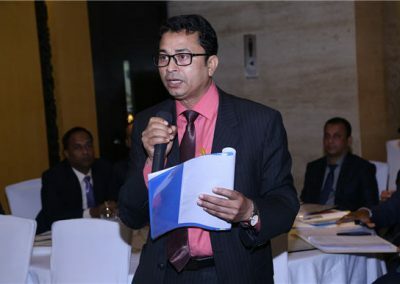 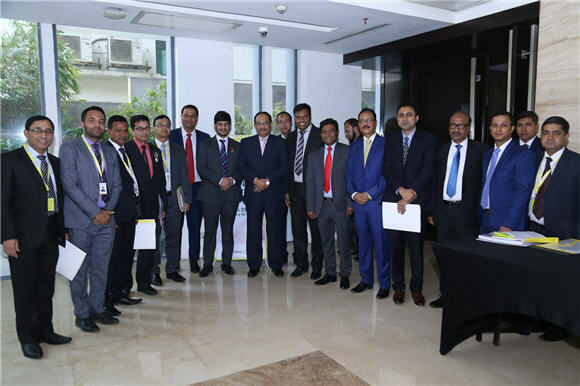 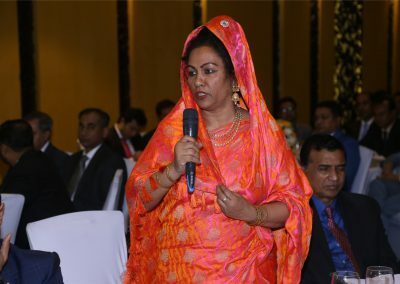 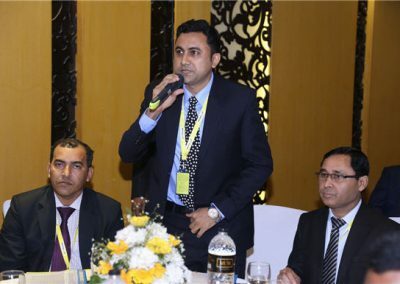 NRB Global Bank Limited arranged an Annual Mangers’ Conference – 2019 with all Branch Manager & Divisional Head of the bank at a Hotel, Gulshan, Dhaka held on February 02, 2019. 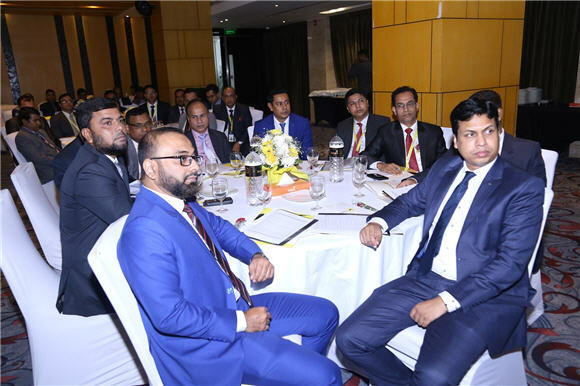 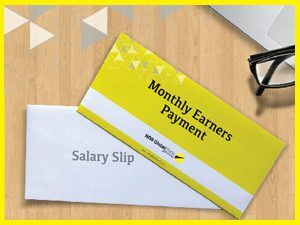 The Main purpose of the meeting was to review the current business position of the Branches and analyze the potential opportunities for future through proper utilization of Human Resources. 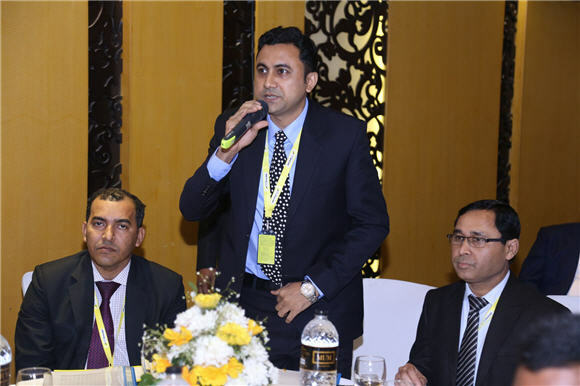 Mr. Syed Habib Hasnat, Managing Director of the bank presided over the Conference. 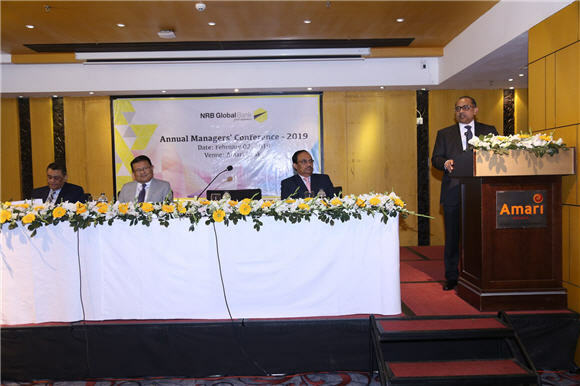 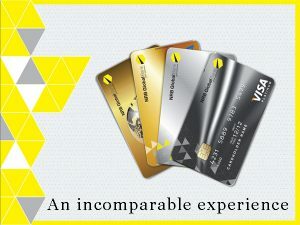 Among others Additional Managing Director Mr. Md. 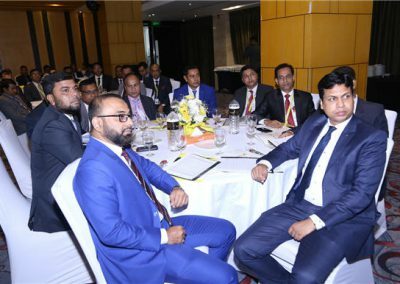 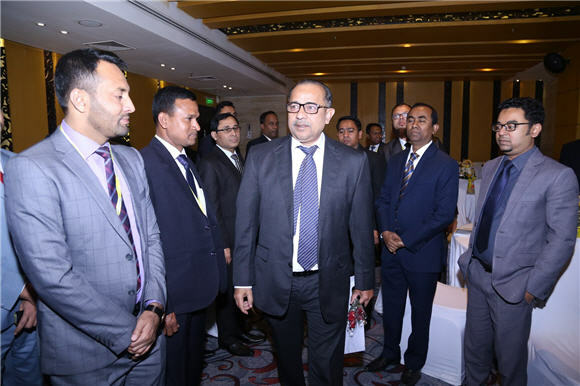 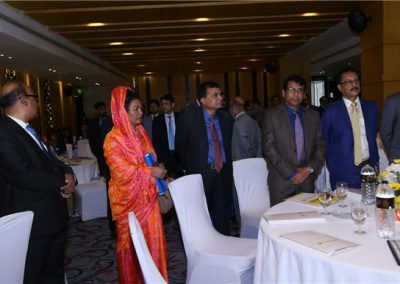 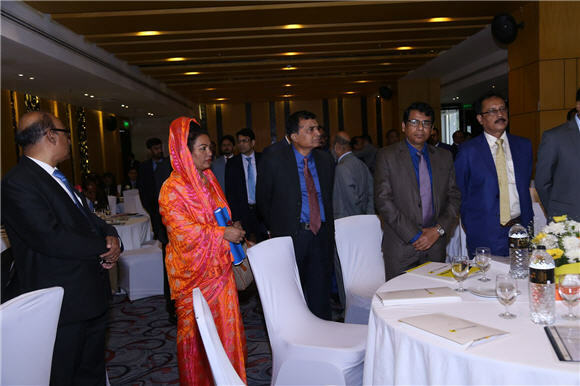 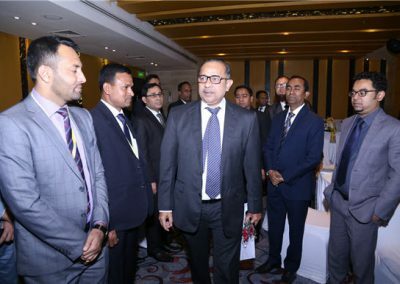 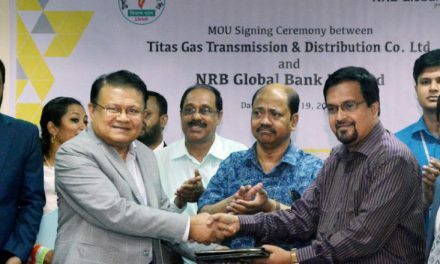 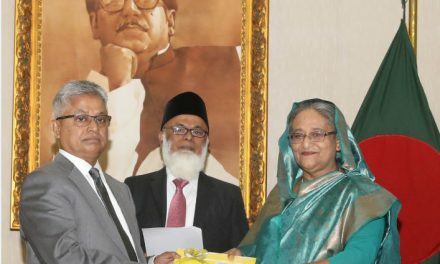 Golam Sarwar, Deputy Managing Directors Mr. Kazi Mashiur Rahman Jayhad & Mr. Mohammad Shamsul Islam, all Divisional Heads & Branch Managers’ of Bank attend the program.